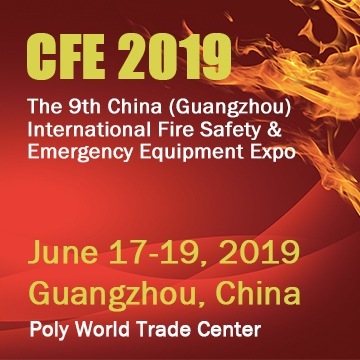 Spencer Day is the world open day where rescuers, ems professionals, safety services, fire brigades and First Responders come together under one roof to discover the most important news in the field, experience brand innovative devices and write the future of EMS. After the success of the first edition, with more than seven thousand visitors becoming protagonists in 30 different Italian cities, the event dedicated to professional rescue becomes international in 2015. From Rio de Janeiro to Madrid, from Istanbul to Mumbai, from Rome to Bangkok, the Spencer Day is a great celebration of international EMS and rescue services and an opportunity to experience the latest innovations in the field of emergency, trying the brand new Spencer devices and sharing ideas on the next future of EMS. For EMS and professionals in rescue there will be some really interesting previews during the Spencer Day. First of all, the innovative Spectar, the first Cervical Collar specifically designed to achieve more flexibility, more stability when applied, and less storage spaces on your ambulance. With the most advanced technologies applied on a self-loading stretcher, the Cross Chair will be the second product at stake during Spencer Day that could catch your eyes on 03/28. It’s the first device adopting innovative solutions for the transport of patients in rescue operations on road and ambulances. This device could be transformed from stretcher to chair in just 2 seconds. Last but not least, Spencer has thought about a fantastic gift for any rescuer: Spectar Seizer, the innovative touch pen that reveals the right measure of extrication collar for your patient, will be gifted to all event participants. 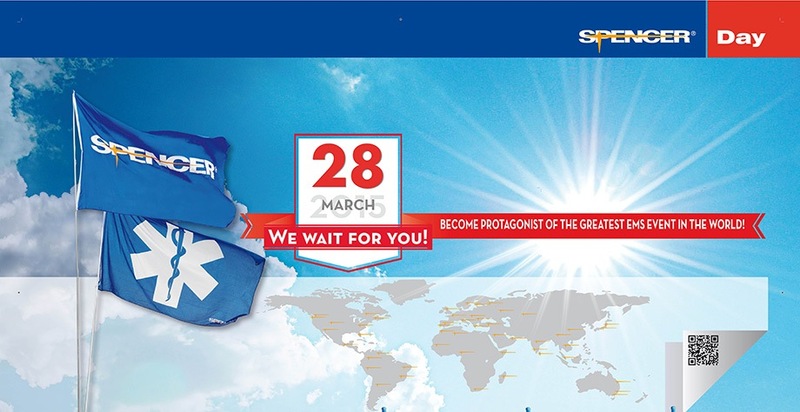 Spencer Day 2015 is the greatest celebration of international EMS ever seen, organized and sponsored by Spencer. You could gather more information on the company website www.spencer.it/spencerday or sending an email to spencerday@spencer.it. This unprecedented meeting will be dedicated to people who is strongly committed in rescue operations every day, saving lives and giving the best service to patients. Since 1989 this has been the mission of Spencer, the leading European EMS manufacturer: work every day for a better service, a better equipment and a better safety for people in emergency situations. Emergency Department Algorithm: How to improve categories?